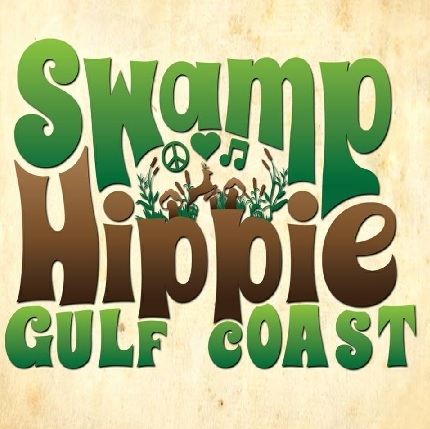 2015 has seen the emergence of a new record label based out of the other L.A…..”Lower Alabama”. 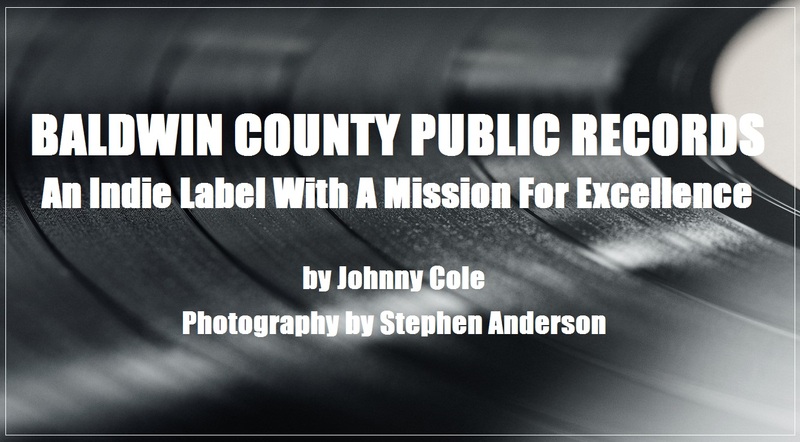 Baldwin County Public Records is the brainchild and efforts of two men with abundant knowledge, history and appreciation for music excellence. Jeffrey Zimmer has long been one of the region’s most devoted music supporters. 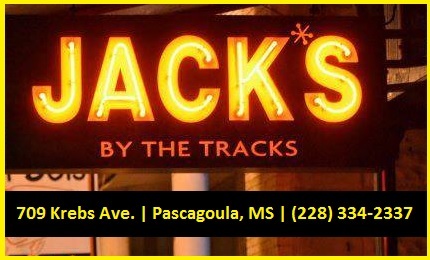 He is “a friend” to musicians and does much in getting the word out about the latest music hitting the region. Rarely when you attend “a much talked about music event” will you not see Jeff and his wife Suzanne. Their enthusiasm for music, and life in general, is addicting. It’s one of the reasons BCPR has such positive potential. 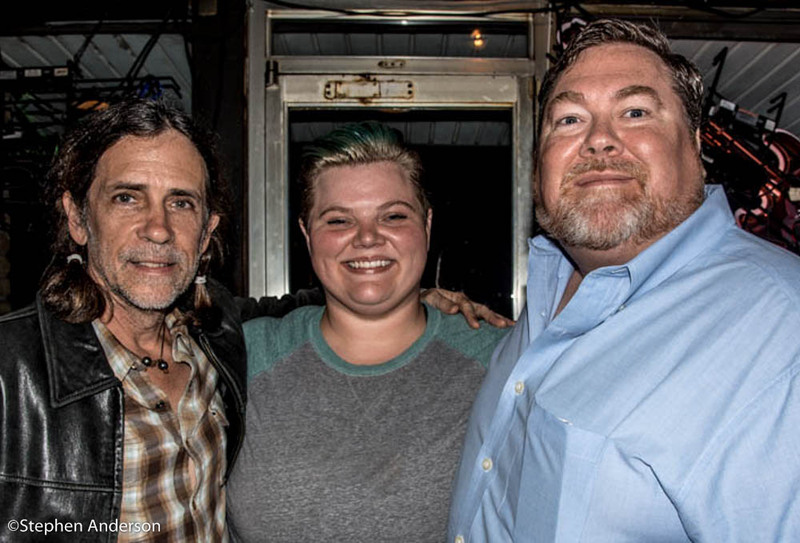 These two men behind Baldwin County Public Records have a unique and positive vision for the company and its roster of musicians. 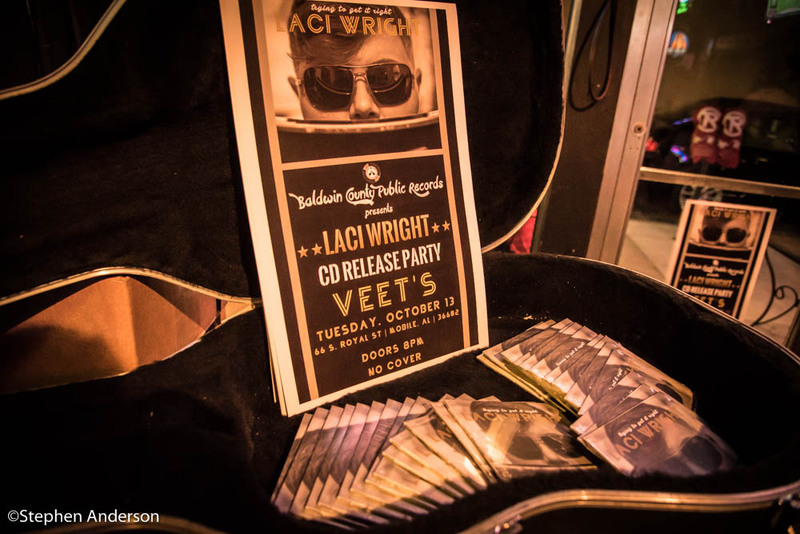 On Tuesday, Oct. 13, 2015, The Southland Music Line had the honor of attending the CD Release Party for BCPR recording artist Laci Wright’s debut release, “Trying to Get it Right”. 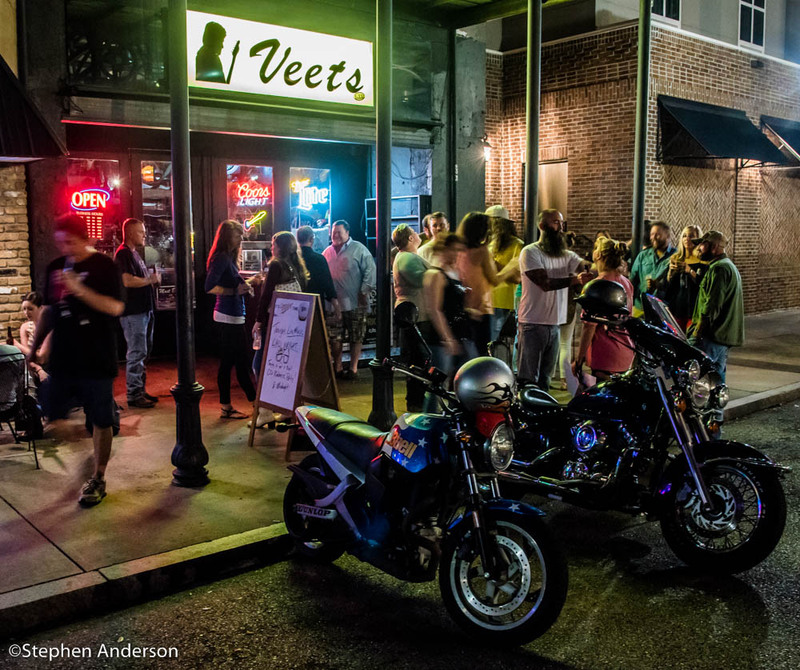 The packed house of fans and industry folks alike, crowded out the downtown venue “Veets” in Mobile, AL. Those in attendance, including her family and friends, were entertained by Wright’s strong powerhouse vocals, unbelievable skills as a musician and a persona meant for entertaining. Her kind and appreciative spirit also prevailed. We are looking forward to seeing her again and also encourage others to do so. 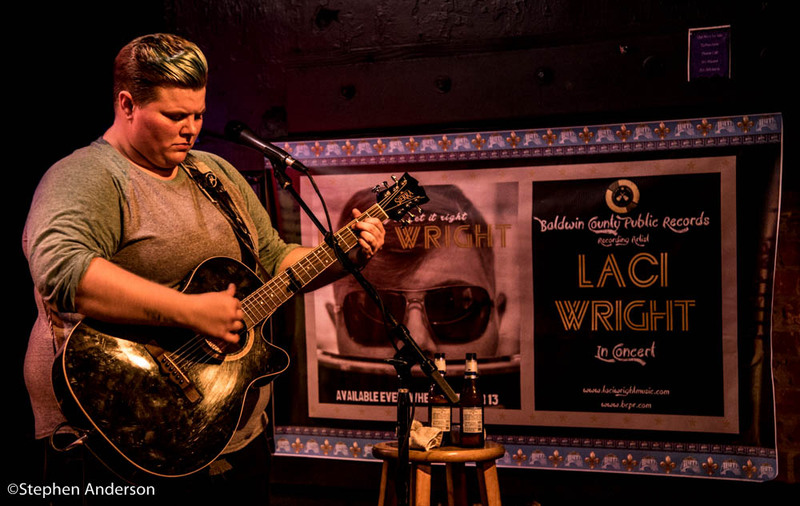 Laci Wright‘s debut album “Trying to Get it Right” was recorded & produced by Anthony Crawford on the new label Baldwin County Public Records. She and her fans enjoyed the official release party in October of 2015. Read further to see where to purchase Laci Wright’s strong new release getting attention from peers and fans alike. Also on the BCPR label is singer-songwriter Lauren Kay. Her 2015 self-titled debut release has received handsome feedback and such songs as “Ashes” and “Unforgiveness” are a sample of her amazing talent. Produced by Anthony Crawford, the album was recorded at Admiral Bean Studios. Crawford’s addition as a musician on tracks like “Slow on the Uptake” (my personal favorite on the album) also stand out nicely. Lauren told me recently, she has written lots of new music and her next album is basically done. (To be released at end of the year or first of 2016). Expectations are high! 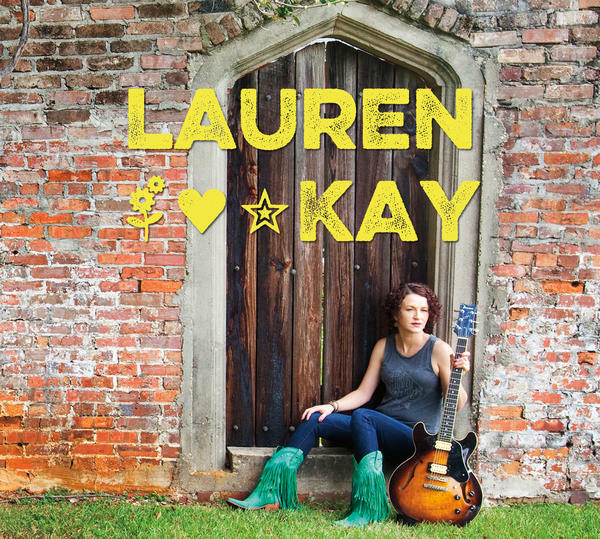 Lauren Kay’s debut album (recorded & produced by Anthony Crawford was released prior to her signing with the new label Baldwin County Public Records. Her next album coming soon will be a BCPR Release.) Read further to see where to purchase this wonderful album from Lauren Kay. 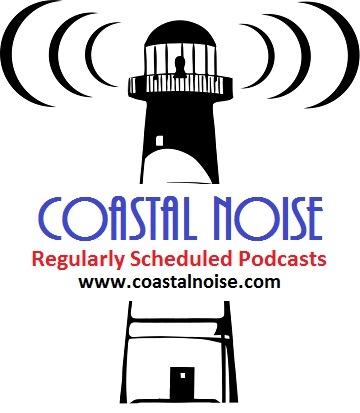 Recently, I had a nice online visit with another of BCPR’s recording artists, Corey Rezner. 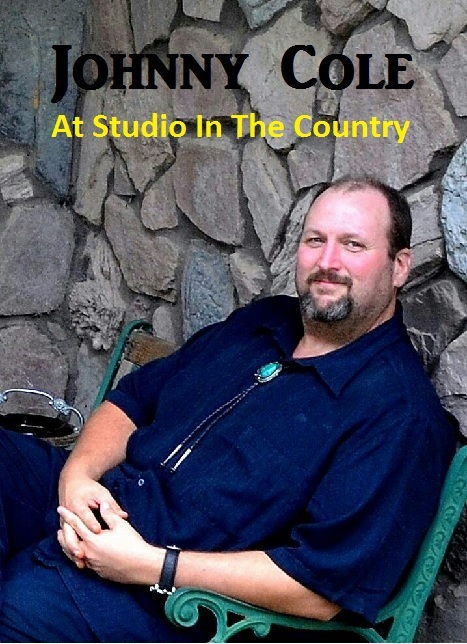 Presently, he is performing shows in Colorado. (The Denver music scene is a good one!) 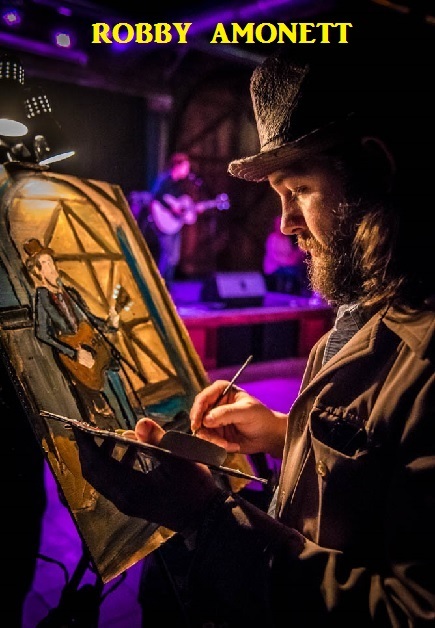 His album, “Mercy Mercy” provides another example of when a talented musician unites his smooth blend of music with the right folks which results in hitting all the right notes. 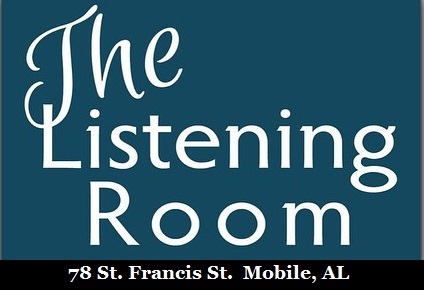 His September CD release party in Fairhope, AL was a success and most definitely one of many to come. 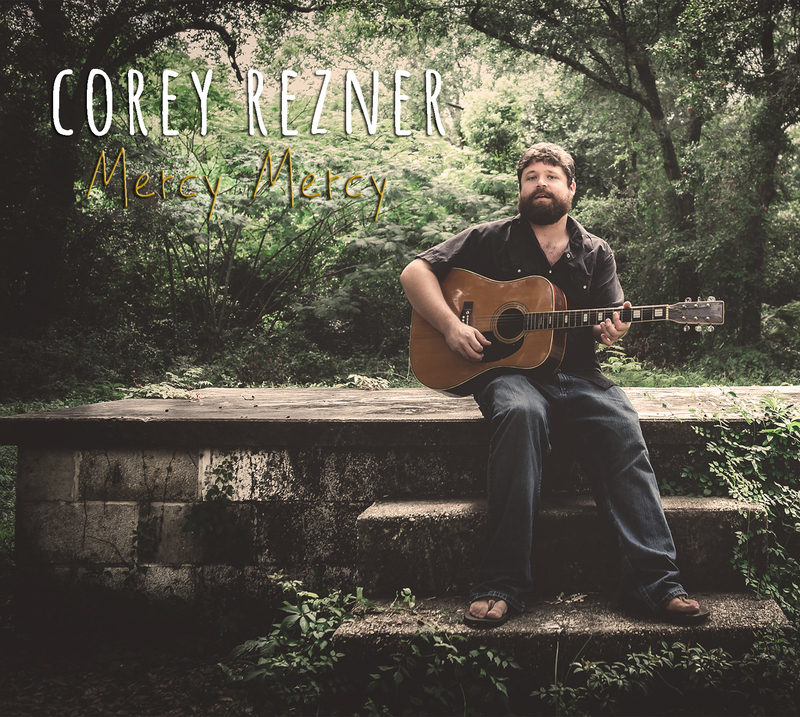 Fairhope, Alabama’s Corey Rezner’s BCPR 2015 release “Mercy Mercy” (Produced & Recorded by Anthony Crawford at Admiral Bean Studios) Read further to see where to purchase this incredible new release. Baldwin County Public Records has a fresh perspective filled with promising ideas. Zimmer, Crawford and all those involved (photographers, graphic artists, etc.) are helping bring together a music family pressing forward in the right direction. 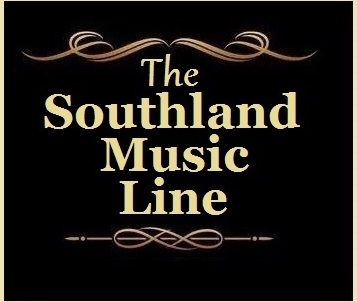 The Southland Music Line and several others in all forms of media are excited to witness this wonderful new company and we most certainly wish them all the best! 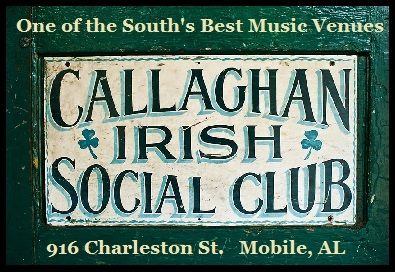 Tagged Anthony Crawford, Baldwin County Alabama, Gulf Coast Music Scene, Jeffrey Zimmer, Lower Alabama, Savana Lee Crawford, Southern Music, Southern Music Scene, Stephen Anderson, Sugarcane Jane, Willie Sugarcapps. 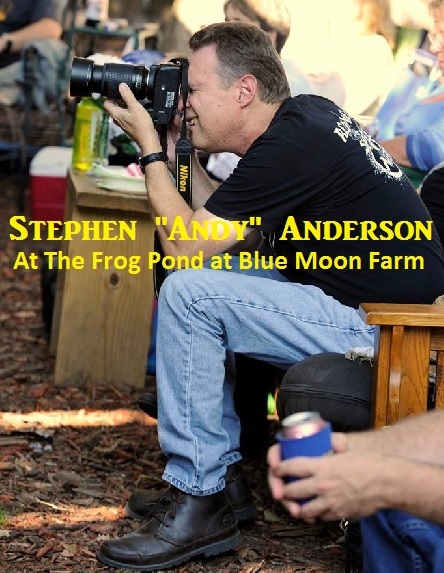 « The Bogalusa Blues & Heritage Festival 2015: Another Exciting Year!